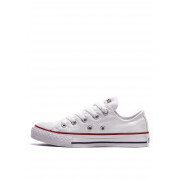 Classic Converse All-Star Ox low trainers in white. 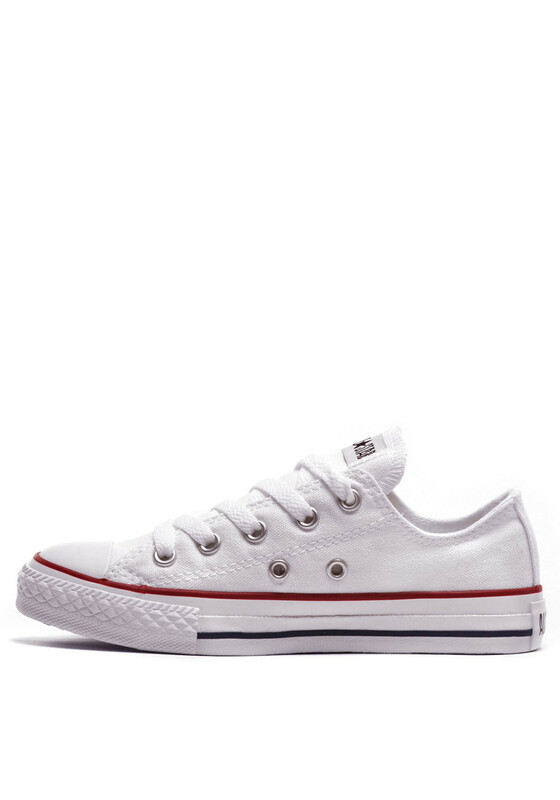 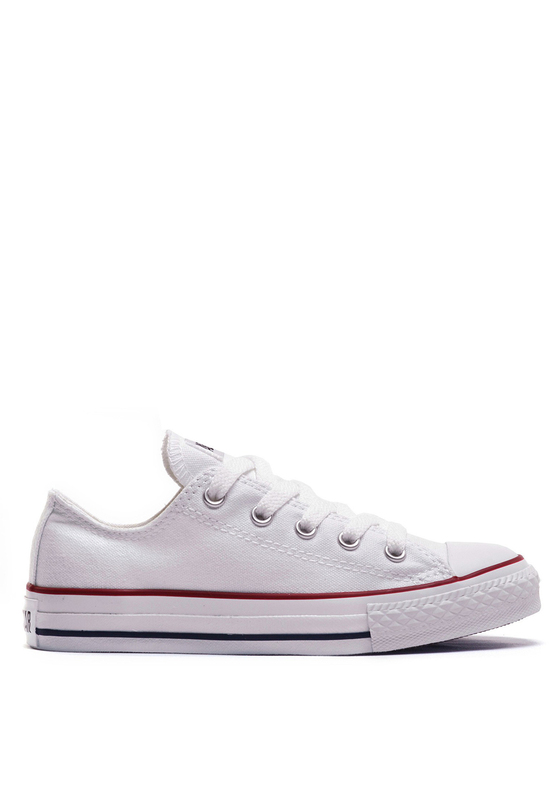 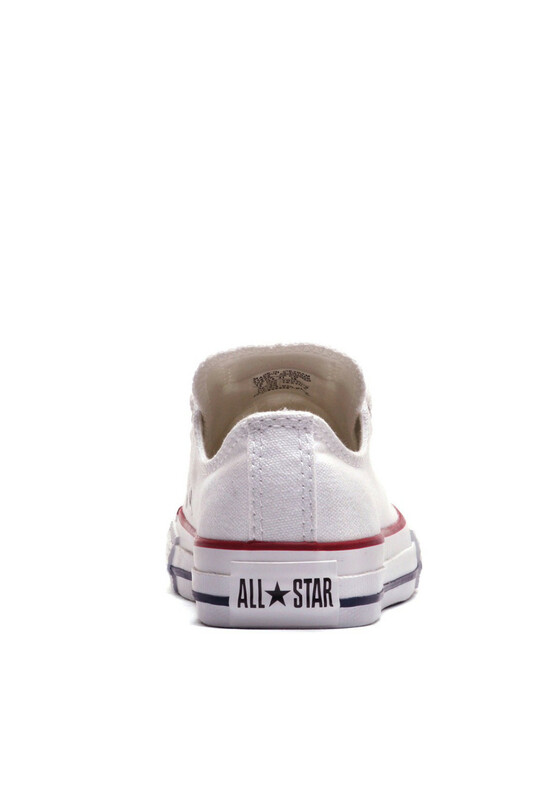 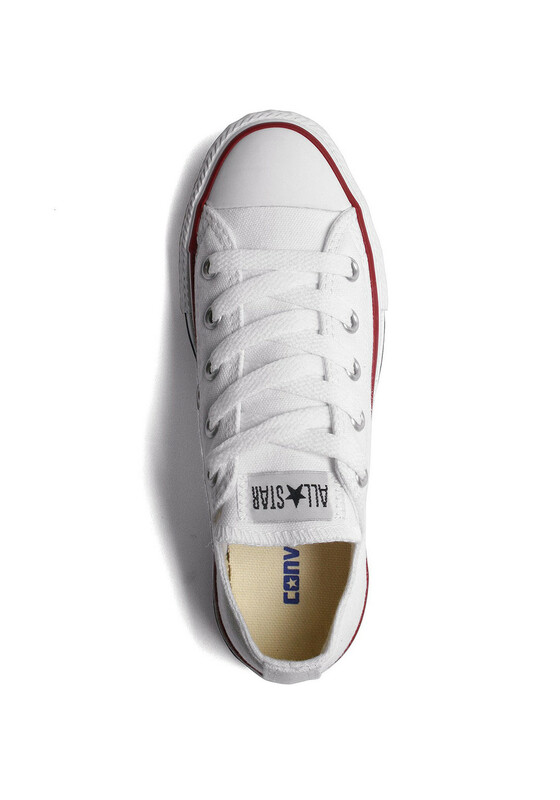 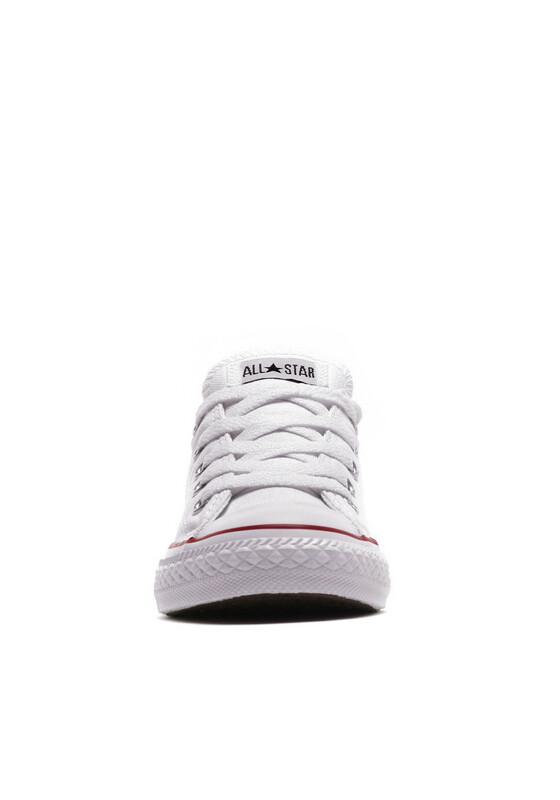 Feature rubber toe guard, white laces and Converse All-Star branding at the heel and tongue. 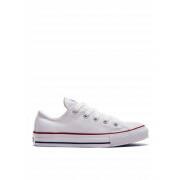 Classic Converse All-Star Ox low trainers in white. 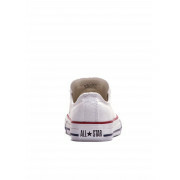 Feature rubber toe guard, white laces and Converse All-Star branding at the heel and tongue. 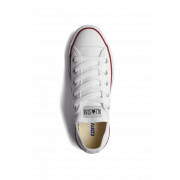 Rubber sole features red trim and navy stripe running through the middle.